*I was sent a pair of Zooligans for this review. All opinions shared are my own. My son has definitely inherited my love for shoes! He likes getting new shoes and showing them off to all the people he sees. 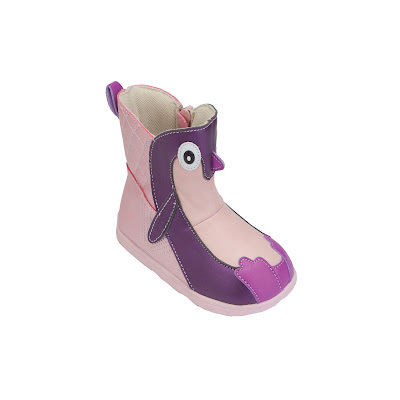 In my job outside of blogging I work in the shoe industry so I see a lot of kid's shoes and recently found out about the brand Zooligans. 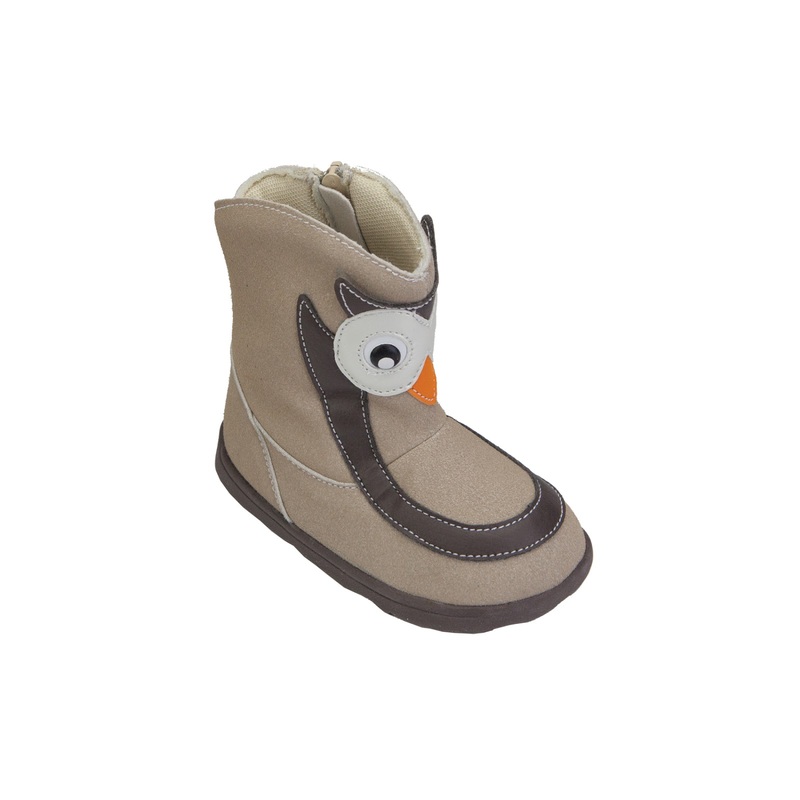 They are adorable animal character shoes for kids. My son loves animals and when I showed him Zooligans he squealed with excitement. He also suggested a giraffe based shoe since giraffes are his favorite animal. We reviewed Tux the Penguin Boots since I thought it would be a perfect gift idea for the holidays. When the shoes arrived in a cute little box that can be converted into a stuffed animal carrier we were both excited to see the animal print on the bottom of the shoes. We both agreed they look great but as as a Mom I needed to know if they were good for his feet and durable. Zooligans have a "paw flex" technology in the soles so your little ones can play and jump without their shoes holding them back. They are shaped like an animal paw on the bottom and are designed to move like a flexible paw in all directions. Roomy toe boxes in addition to flexible soles are on my must have list for shoes for my son's feet, thankfully Zooligans has that as well. 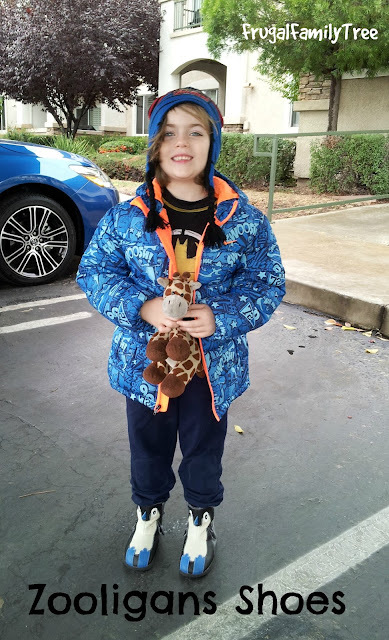 My son has been wearing the shoes for over a month now and they have held up to his roughness and the few rainy days we have had in California. He insisted on taking them with us on our vacation to Knott's Berry Farm last week and he loved showing them off. From the gal at Starbucks to our local banker lady everyone has been shown the cool penguin boots and the paw prints on the bottom. I like the durability as well as the super cuteness of Zooligans. 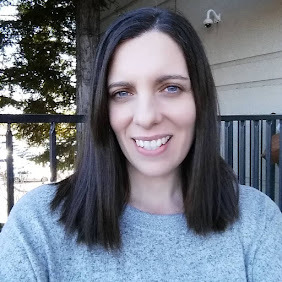 I have been recommending them to the Moms I know who are looking for a cute alternative to plain boots. 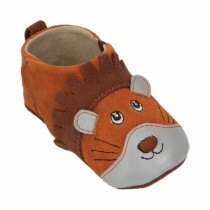 Zooligans carries soft sole leather/suede shoes for infant's delicate feet, I saw the cutest little lion shoes that would be perfect for babies. They make sandals, casual shoes and boots for toddlers and little kids. You can find Zooligans on their website and also at Nordstrom. To celebrate the Holidays Zooligans is offering a promo code for ordering on their website ZOO20 for 20% off. 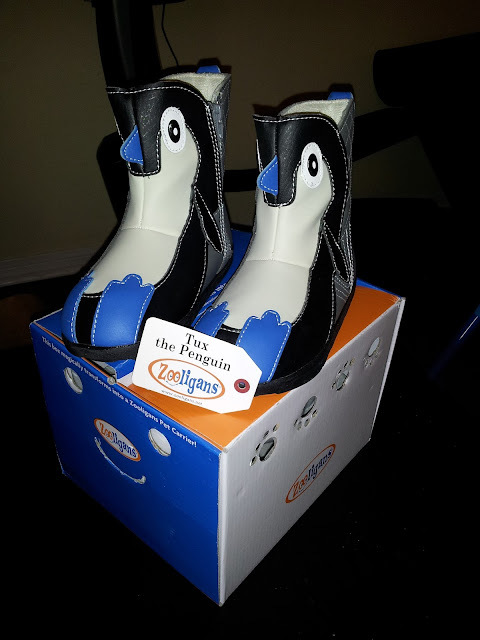 We are also hosting a giveaway on Frugal Family Tree for a pair of Zooligans shoes. *Limited to US residents 18 years old and above. Giveaway starts November 24, 2015 and ends on December 8, 2015 at 12:01 am EST. Winner will be emailed and has 72 hours to respond before another winner is selected. I was not paid for this giveaway or post. The opinions on this item are 100% mine and may vary from others. The sponsor is responsible for providing the prize. I was sent a product to review for this post. I like Sparky the puppy. 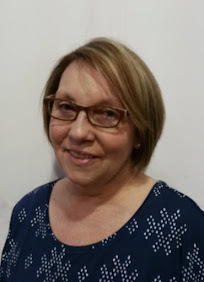 My favorite is Sparky the Puppy for my grandson! I love Ollie the Owl! Perfect for my niece! 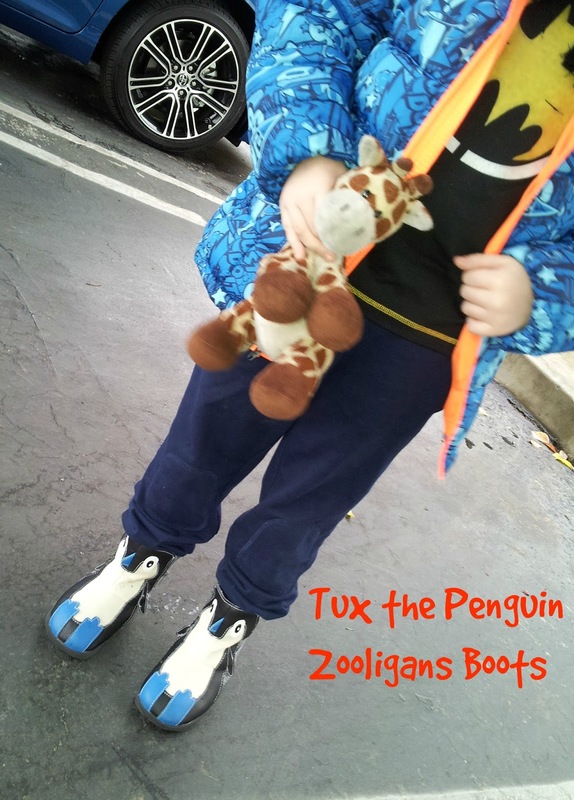 I like the Tux the Penguin boots. My favorite is Tux the Penguin. Oh I really love the RACCOON & TRASH! So cute! I love Paloma the Pony!